The one-week refresher program is designed for students that have or have held a Class A CDL license and just need a bit of help getting back into the industry. As this is a one-week course, you can expect it to be a bit faster paced than that of our Full Class A course. In this one week, you'll learn many things, including: pre-trip inspection, coupling and uncoupling (hooking and unhooking of the tractor and trailer), up-shifting, downshifting, double-clutching, RPM and speed control, and driving exercises. In this one week, you'll learn many things, including: the revised pre-trip inspection (again, videos are not advised), coupling and uncoupling (hooking and unhooking of the tractor and trailer), up-shifting, downshifting, double-clutching, RPM and speed control, driving exercises and many more things. Still have questions?  Feel free to contact us: 417-589-2351 or email info@clementcdl.com. We're happy to answer any questions you may have.